Why do freelancers use hive 25? 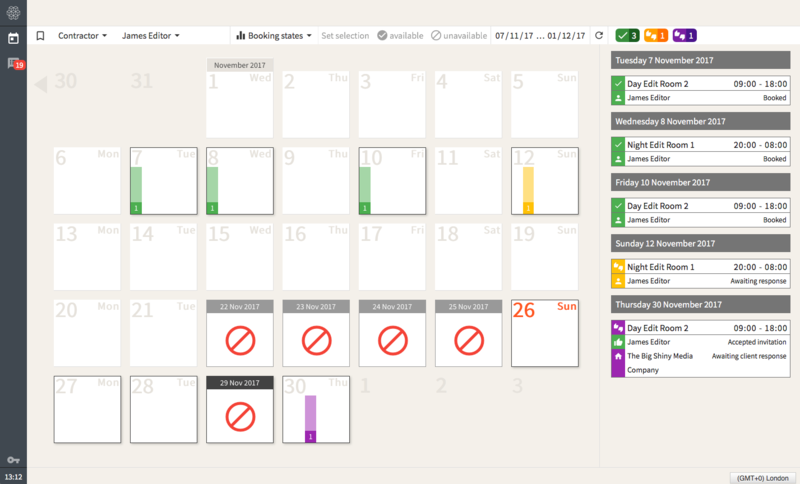 Mark your availability, only become visible for jobs when you are not already working or you have marked as unavailable. Expand your network. Let new companies see your profile and importantly your live availability. Hive is powered by Google, enjoy the benefits of a free Gmail account, ensuring notifications stay in sync and users have the benefit of Google apps! Manage your cashflow – track current and future earnings. 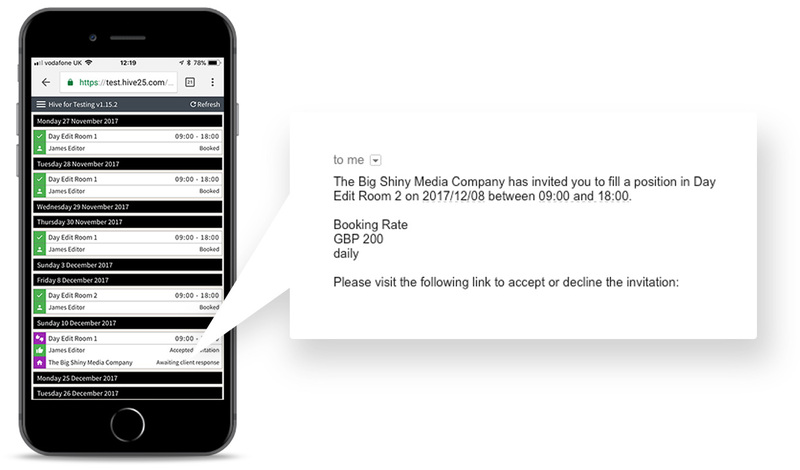 Hive is powered by Google, ensuring notifications stay in sync across multiple devices and sync to Google Calendar. 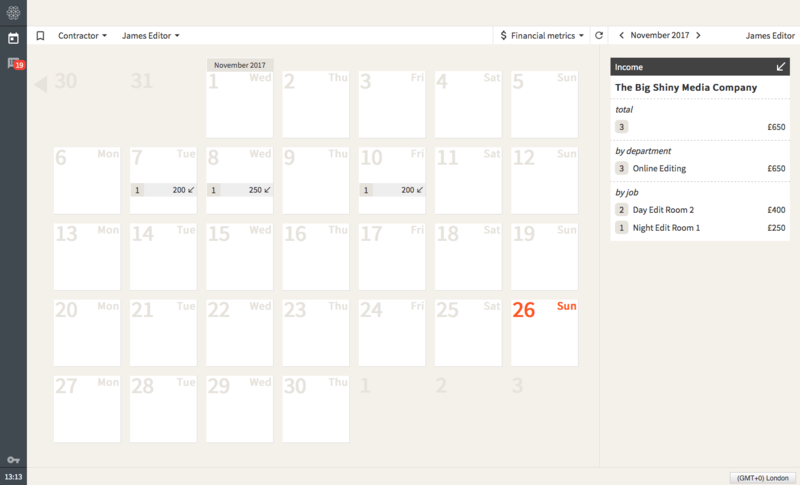 Hive has helped me organize my diary effectively. I like the fact I am able to provide all of my clients an up to date view of my diary. I’m no longer responding to emails about the same dates I am already busy! I’ve liked having the peace of mind knowing I am always on the same page as my clients when it comes to booking information. No more digging through emails to double check a start time. Being able to see my earnings is really useful when it comes to paying the bills. Easy to use and setup on my mobile. Copyright © 1997 - 2019 Frame 25 Ltd.